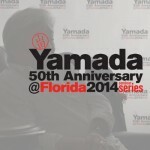 This year the Florida Winter Seminar celebrated Yamada Sensei’s 50th Anniversary by holding a special Red Carpet event. During the event the audience had the opportunity to see a movie clip that Yamada Sensei starred in called Master Blaster. We presented him with an Oscar for his performance and to show appreciation for his 50 years of dedication teaching Aikido in the US. At the end of the show people close to Sensei talked about how he changed their lives. Jonathan Weiner of Aikido of Charlotte directed this film and captured it with his crew. We are all very thankful. 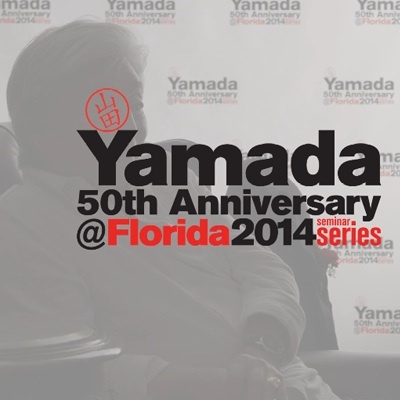 Please enjoy this special tribute film to Yamada Sensei.